Antidressants can be key to stopping days of unrelenting misery, says a reader. Severe depression leads to days of unrelenting misery, anxiety and desperation, and Otamatea Grey Power (OGP) would do well to appreciate this before they throw out the next baby with the bath water. I think we may safely conclude from OGP's latest rant that Mesdames Aldridge and Pattinson's experience at treating moderate and severe depression is rather limited, and that their knowledge of antidepressant medicines is even less. They repeatedly describe this important group of drugs as "addictive drugs". There is a very strong consensus that they are not addictive, but stopping some members of the group suddenly can lead to unpleasant effects, so it is wise to tail off the dosage gradually when stopping them. They are not usually prescribed for children under 18 years of age, but, as with any medical intervention, there may always be important exceptions. These require a bit more knowledge and experience than can be gained by a scan of the internet and newspapers. 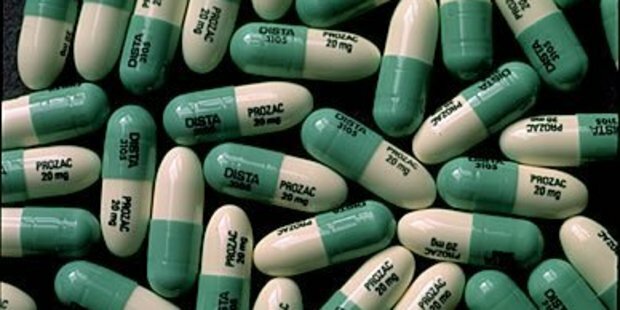 Their emphasis that antidepressants are addictive and their convoluted path from them to the ACC to breaches of the Bill of Rights leads me to suspect they may be confusing the sedative drugs, such as the benzodiazepines (diazepam etc), and THC with antidepressant drugs. These sedative drugs are potentially addictive. Curiously, Otamatea Grey Power writes of reckless " ... prescribing mind-changing drugs for physical damage or for children, whose brains are developing ... " At the same time they are promoting the wider use of mind-changing cannabis for physical ills. The damage to the developing brain from cannabis is now well-documented, and an almost inevitable consequence of the wider availability of cannabis is that more will find its way into the hands of the young. We should be careful what we wish for.